Can I use NON Samsung batteries? 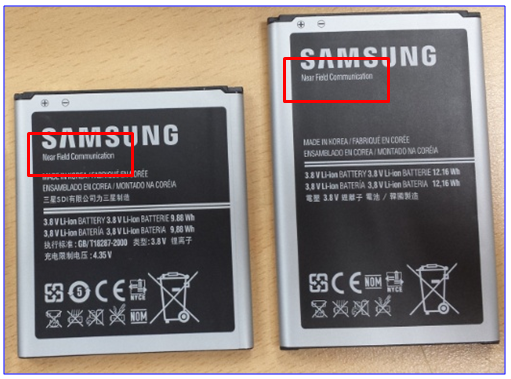 Q : Should I use batteries with my device that are not made by Samsung? Use of unapproved battery may result in the battery expanding or igniting (i.e. catching fire).